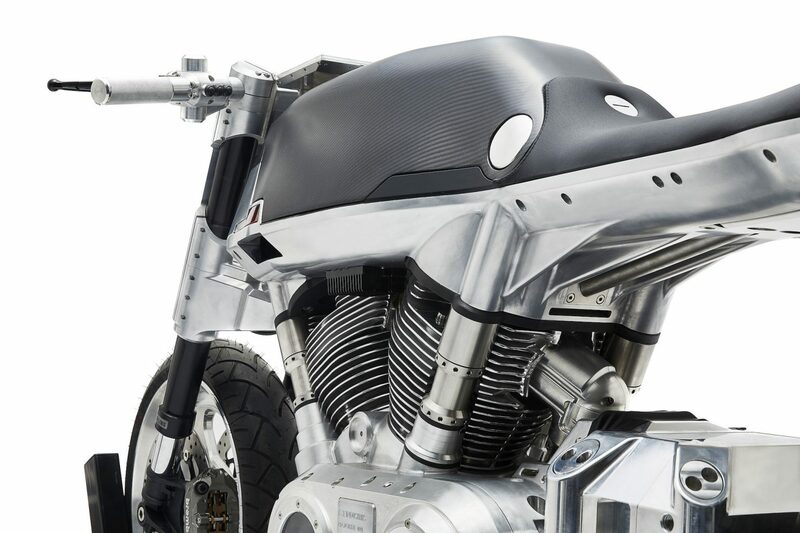 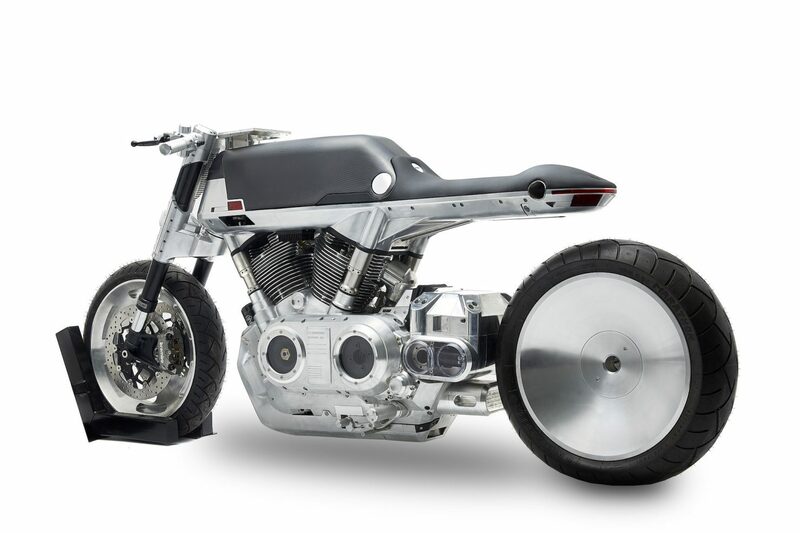 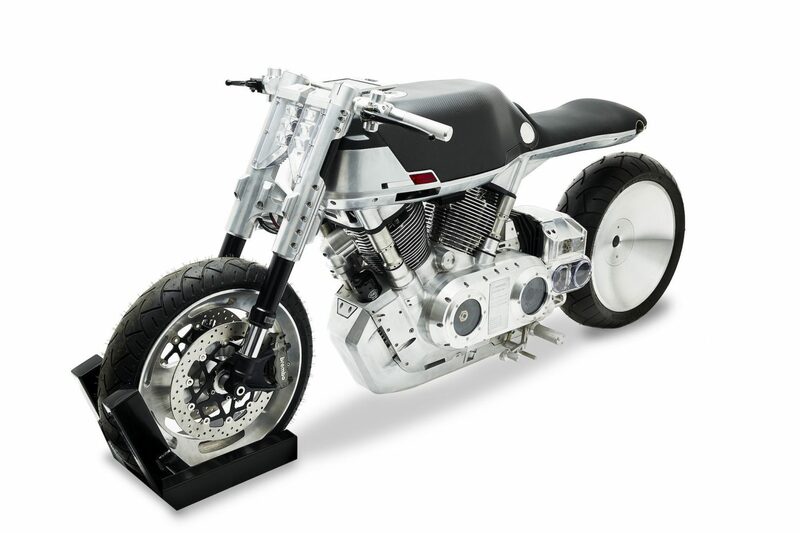 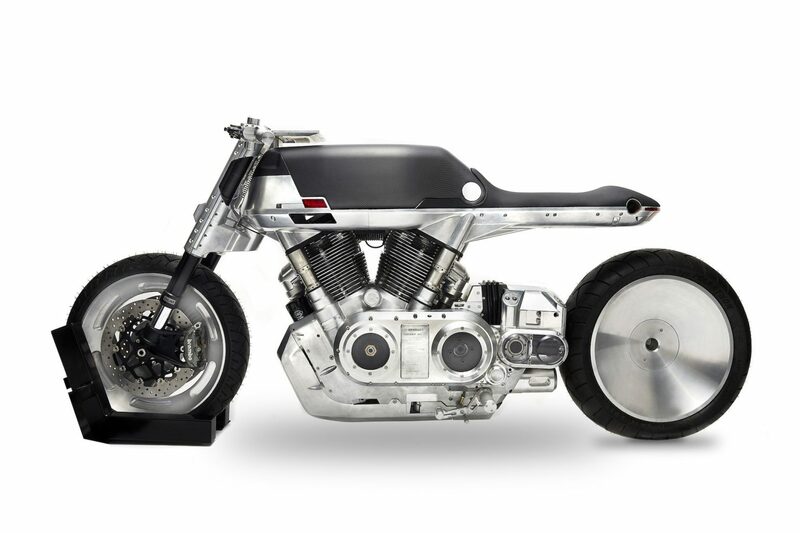 The little motorcycle manufacturer Vanguard unveils its first bike at the New York Motorcycle Show today. 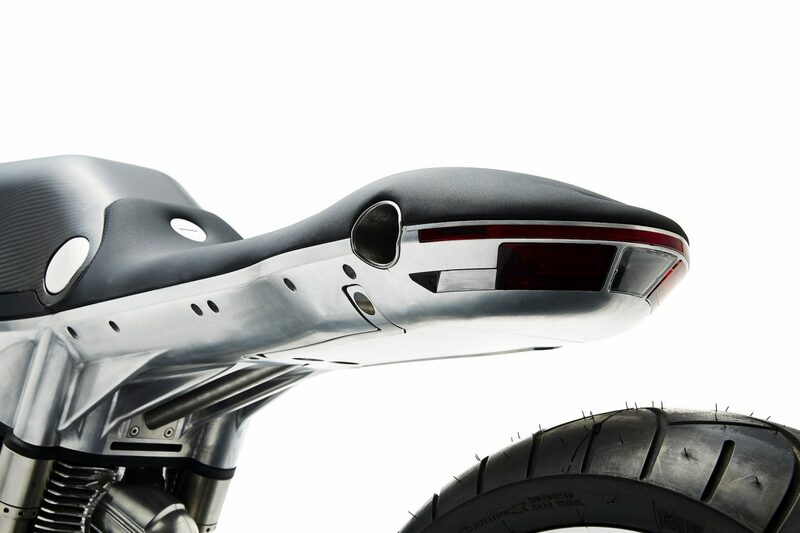 Lots of metal combined with a very puristic design. 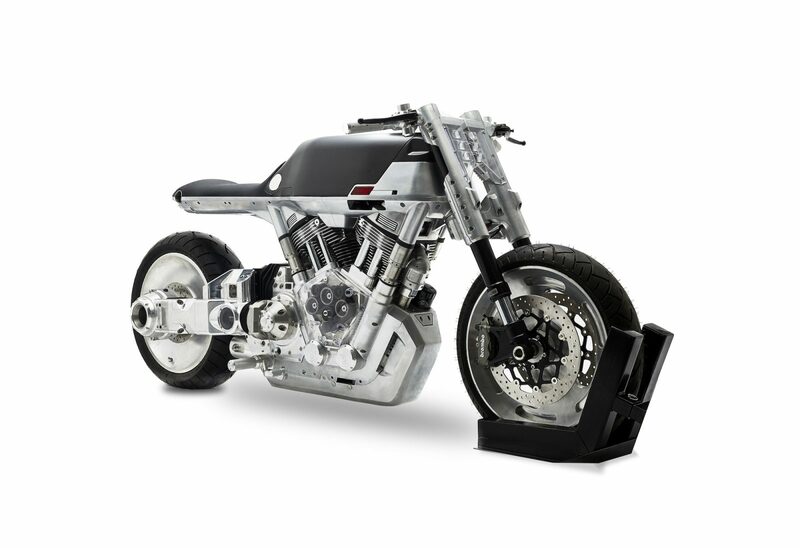 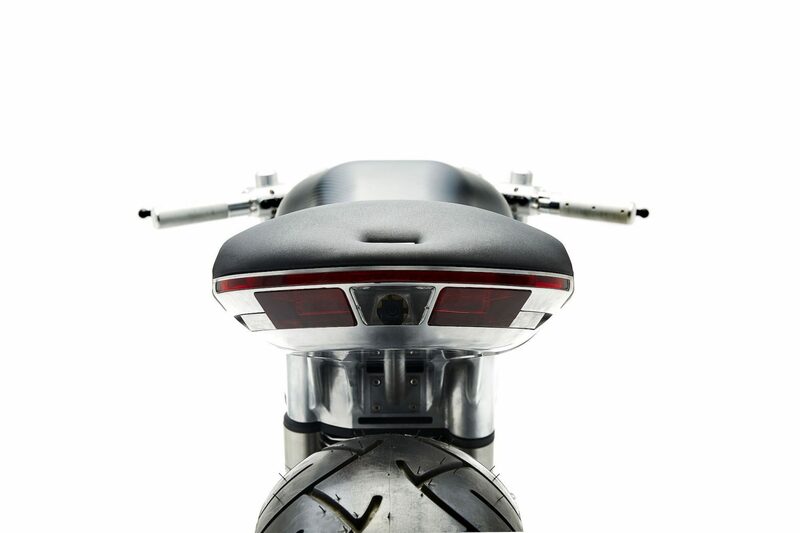 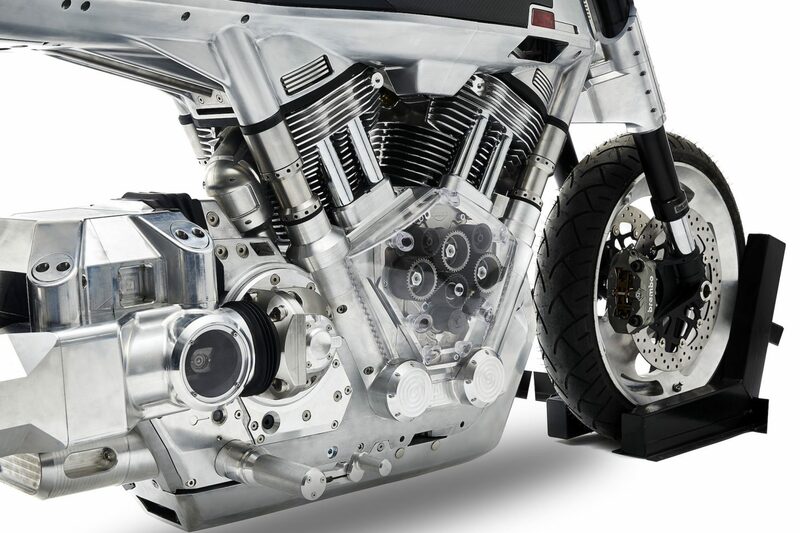 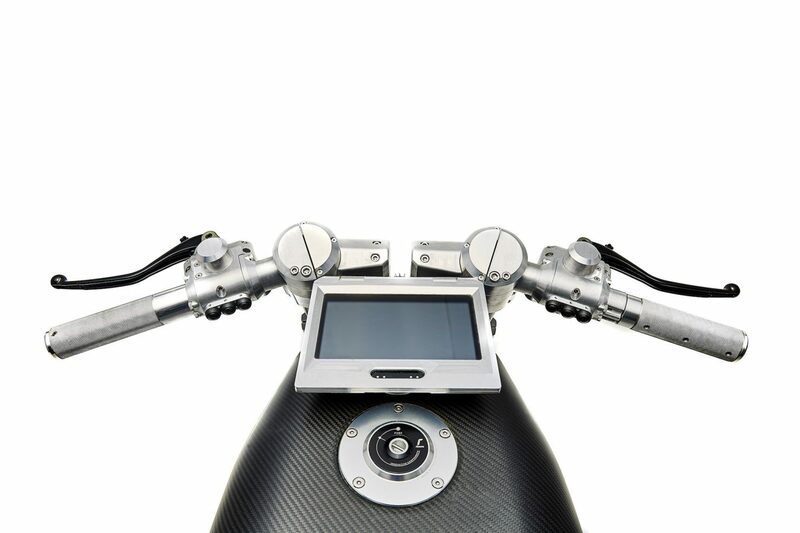 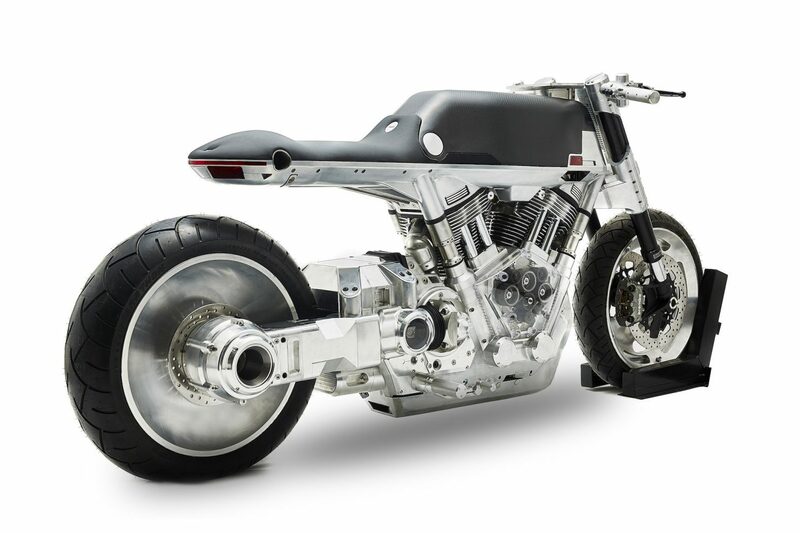 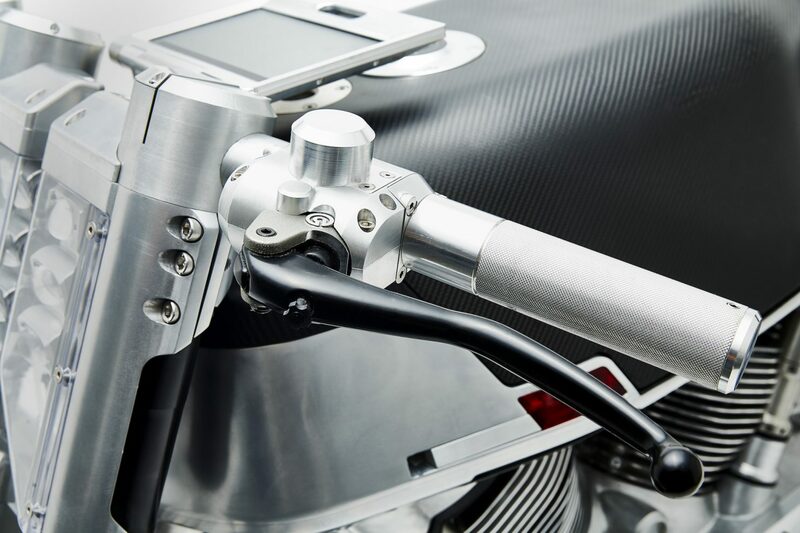 The result: A modern bike that reminds of more of a Lego Technic model than of a marked-ready motorcycle. 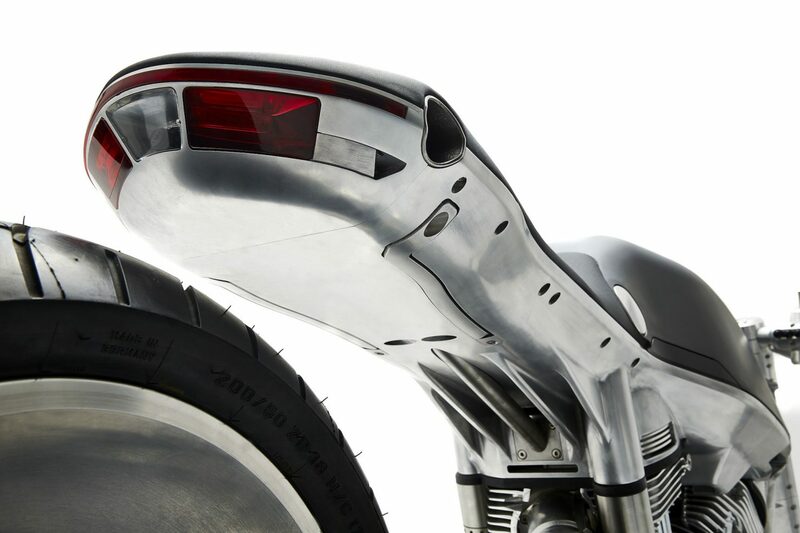 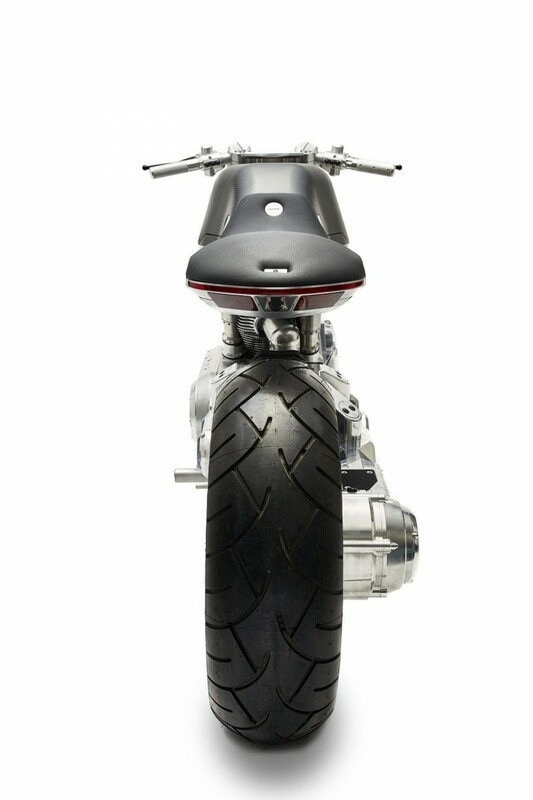 But we like it and we are curious if and when this bike will be ready for sale.